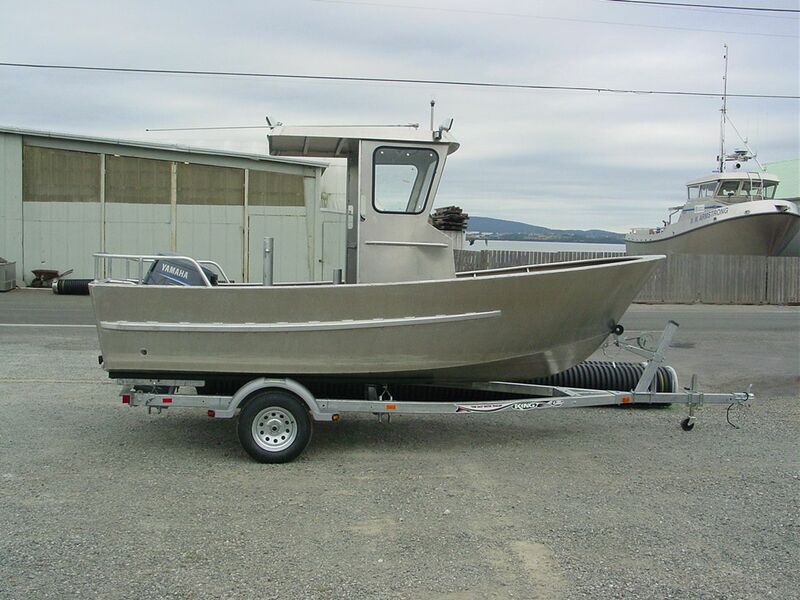 The 21' work boat is designed for shallow draft transit and boom towing operations. The work boat can operate as a personnel transport or perform diversionary boom placement or assist in maneuvering the 249 bbl. Oil Response Barges (ORB's). When the skiffs are not in use, they are stored on the deck of the 249 bbl. Oil Response Barges.